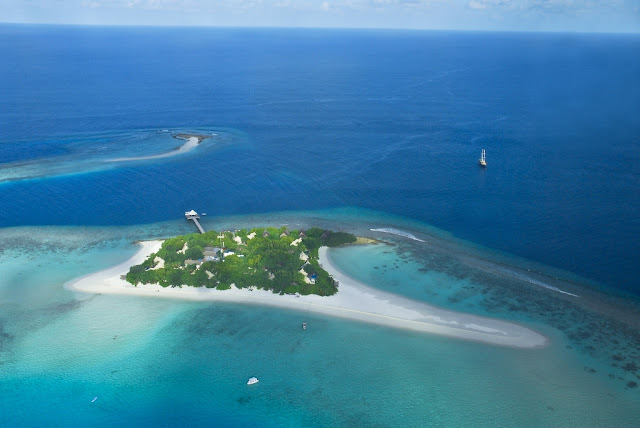 About 59km or 1 hour and 15 minutes speed boat transfer from the Male International Airport in the Maldives, lies the newly developed island of Madivaru. Banyan Tree Maldives Madivaru sets unprecedented and unique standards of luxury accommodation in Maldives. 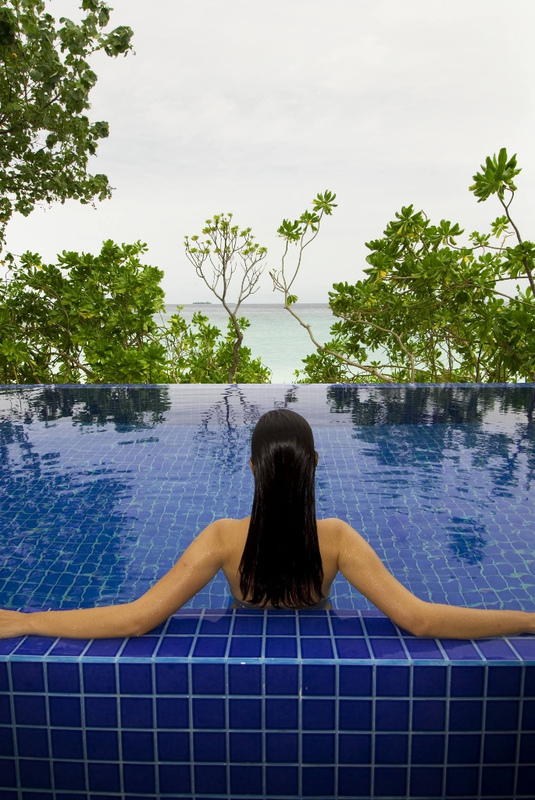 At Madivaru, Banyan Tree has created an exclusive island sanctuary renowned in the Maldives and beyond, one to appeal to the senses of even the most seasoned traveller. 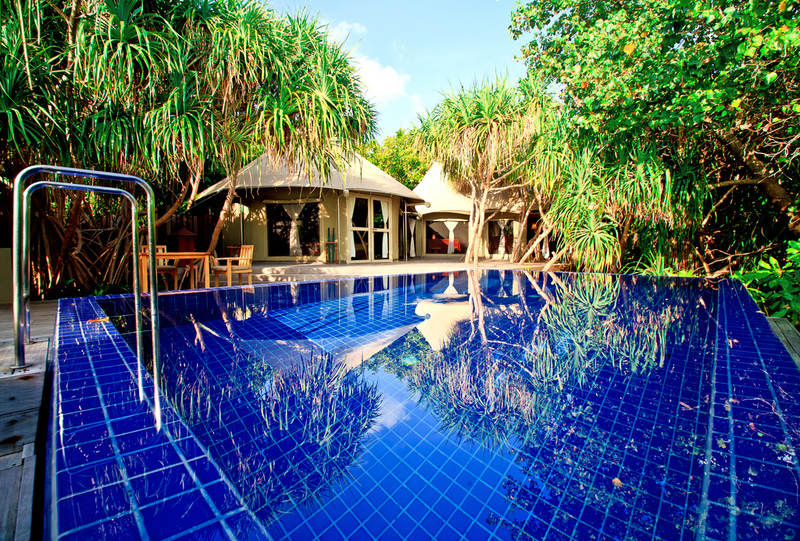 The island of Madivaru features a pristine white sandy beach, a beautiful lagoon and is surrounded by breathtaking house reefs, where guests can expect a high level of privacy coupled with the finest service yet in the quintessential Banyan Tree experience. Madivaru can be your private island for the duration of your stay, or enjoy a relaxed trip making new friends in this exclusive island sanctuary that will touch the senses of all its guests. 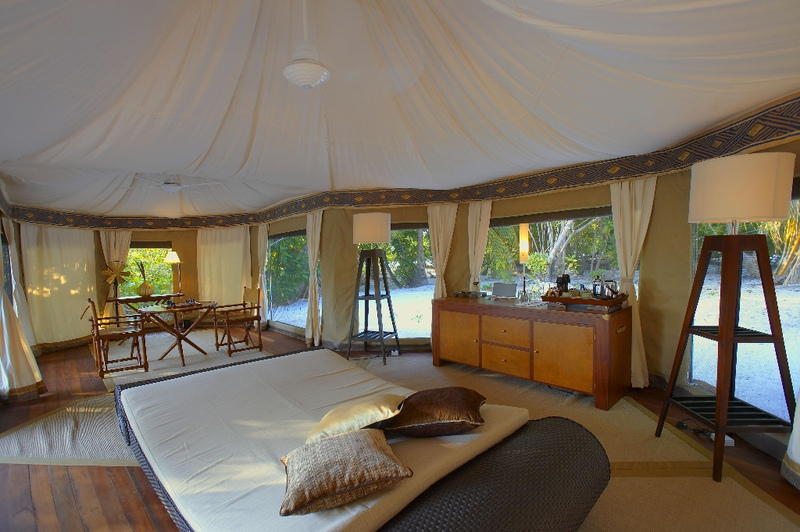 Luxury privacy is re-defined here! 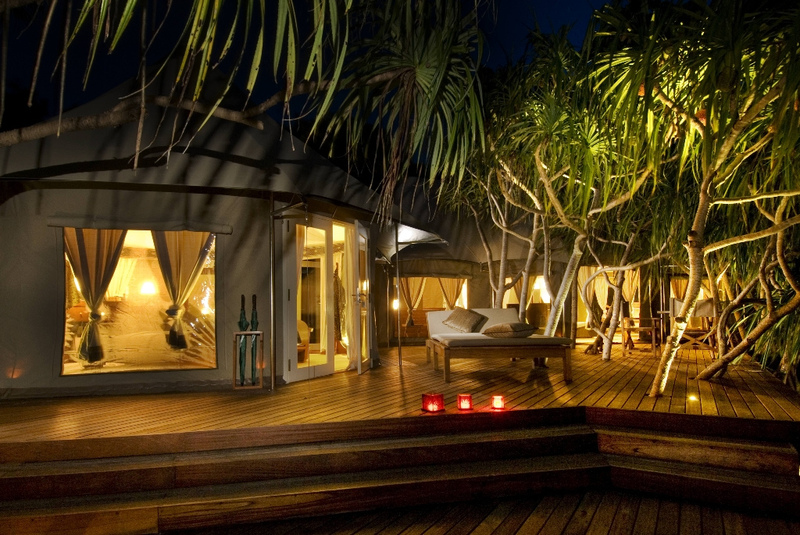 At Banyan Tree Madivaru, you are to forget your busy schedule and indulge in total privacy, flirting with nature. 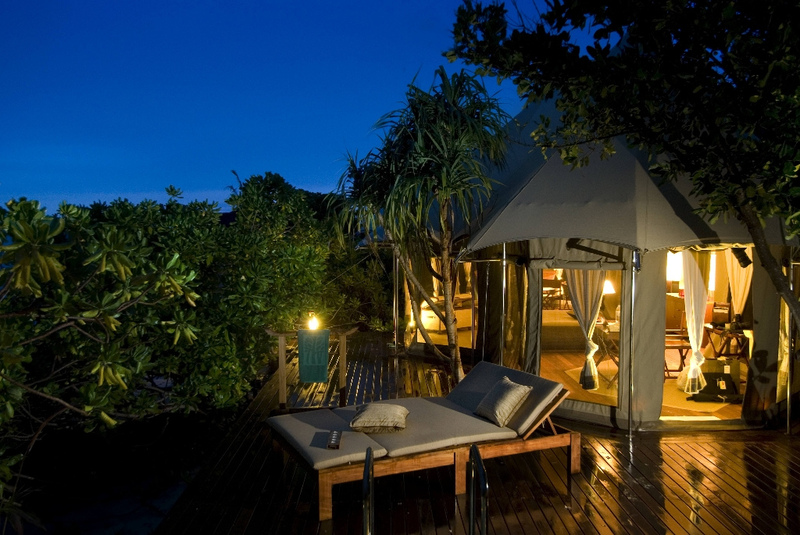 Banyan Tree Madivaru offers a stay experience that is unmatched in the Maldives. 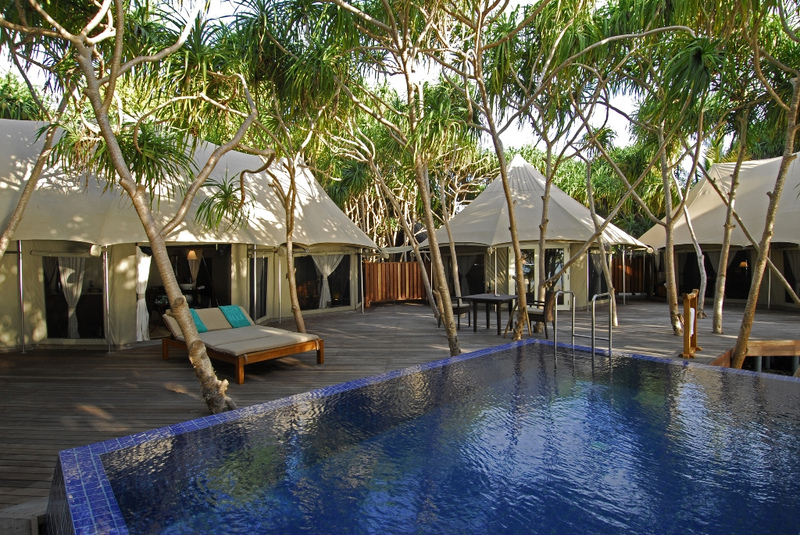 A true Maldives five-star hotel experience, Banyan Tree Madivaru features an exclusive cluster of six freestanding Tented Pool Villas who is the first of its kind in Maldives. 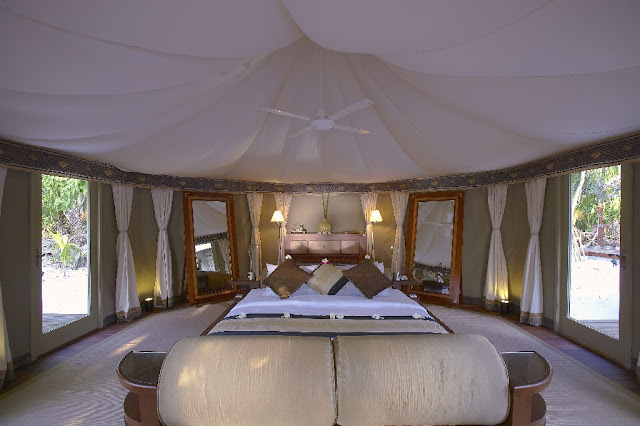 Just six tented Pool villas , each comprising three interlinked Bedouin tents, a bedroom, bathroom, and living area, with fine facilities including two outdoor showers, indoor bathtub, wine cooler, telephone, internet, combined flatscreen television/DVD/stereo surround sound system, outdoor terrace with daybeds, sunloungers and a private pool and canopied al fresco dining area. 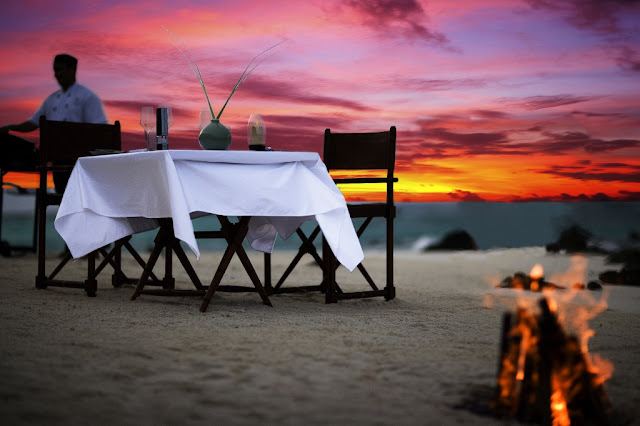 Meals and scheduled excursions are all-inclusive, ensuring that guests enjoy the very best of fresh catches and marine activities. Boa Keyo, An all-day dining restaurant and a bar lounge. Named after an indigenous tree that covers large parts of the island, guests can take in a refreshing cocktail and cool off indoors in the welcome shade of this elegant restaurant. 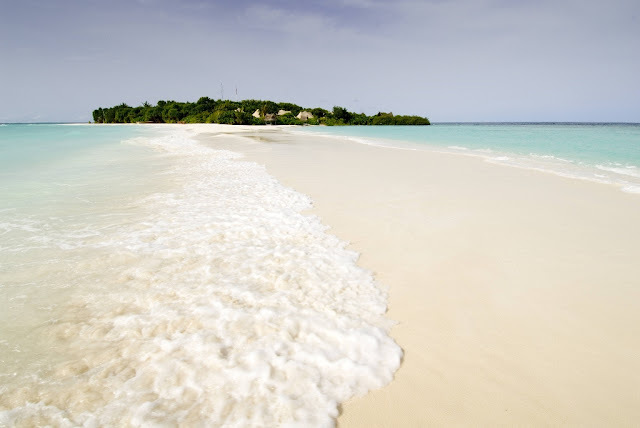 The island itself is a little gem with a large lagoon which is wonderful for swimming as well as snorkeling. Water sports such as canoeing, water-skiing, catamaran sailing, and speedboat excursions will definitely entice the adventurous type of individual. Scuba diving in the nearby reef offers sightings of exotic sea creatures and fishes.If you want to relax and unwind, the Kanuhura Coral Island Resort Maldives has a large fresh water pool where you can lounge away endlessly.